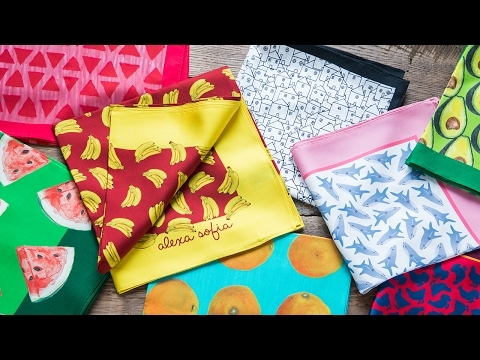 Each 100% silk scarf from Alexa Sofia proves that subjects like chickens, bananas, and avocados can be the perfect muse. 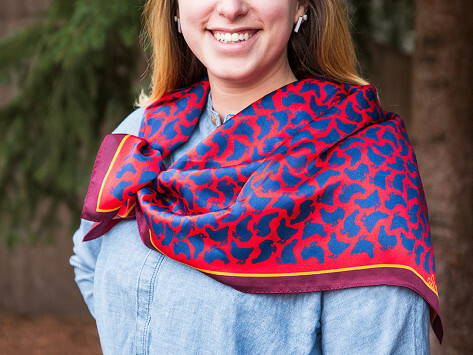 Artist Alexandra Koutsomitis transforms the designs from her paintings into silky smooth, timeless accessories. Pink Jungle: 38" x 26" 0.1"
The elegance of a timeless silk scarf coupled with the colorful arrangement, makes these like wearable works of art. They’re bold, rich in personality, and intended to stand out.